The Cuyahoga County Sheriff's Department is looking for three suspects that are responsible for breaking and entering into at least five different store locations. 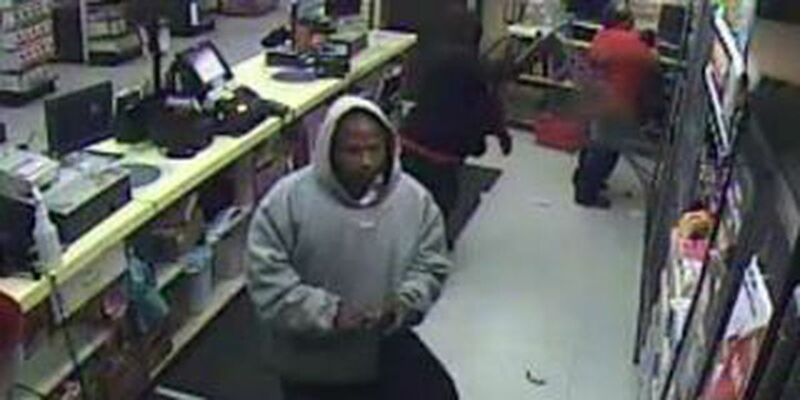 The focus of the group has been to secure cigarettes at Marc's and Dollar stores on the city's west side but one store manager believes that they are also to blame for the break-in at Marc's on Lakeshore in Euclid. The break-ins all happened within days of one another and in some cases, the same day. The police department is hoping that the pictures taken from surveillance video will aid in apprehending the criminals. Anyone with information is asked to call Crimestoppers at 216-22-CRIME (216-252-7463).